Nano travel mouse is ultra-compact for easy storing and wireless too. This optical mouse is a great solution for people on the go and ideal for notebook and netbook users. The included, small Nano receiver plugs into your laptop's USB port and can stay connected so no need to plug and unplug a bulky receiver or deal with cords. 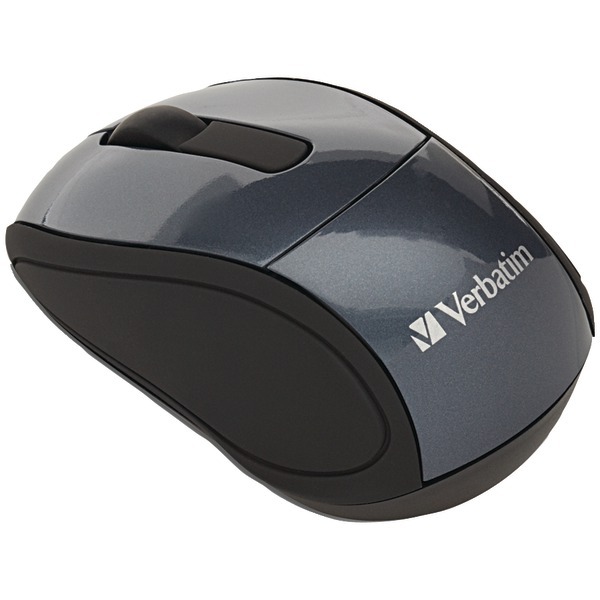 With 2.4GHz reliability and performance, the travel mouse ensures no delays in cursor movement. This portable mouse works on a computer with a USB port and is compatible Windows 7, Vista and XP operating systems. Mouse includes one AAA battery.